DanTheStampMan.Com,Inc. CLASSIC US ON HINGELESS ALBUM PAGES 1895 TO 1903! CLASSIC US ON HINGELESS ALBUM PAGES 1895 TO 1903! 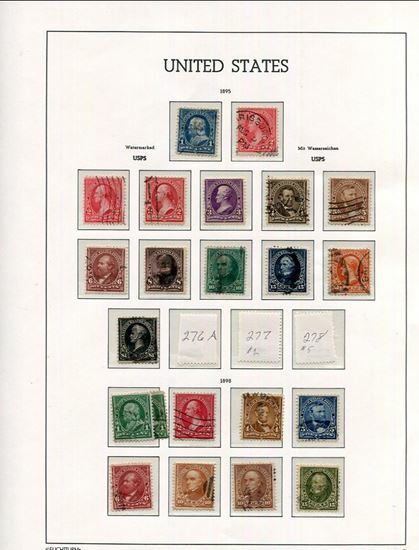 Nice older selection of US on Lighthouse hingeless album pages running from 1895 to 1903. Nice group selling as received. Scans show all stamps included.